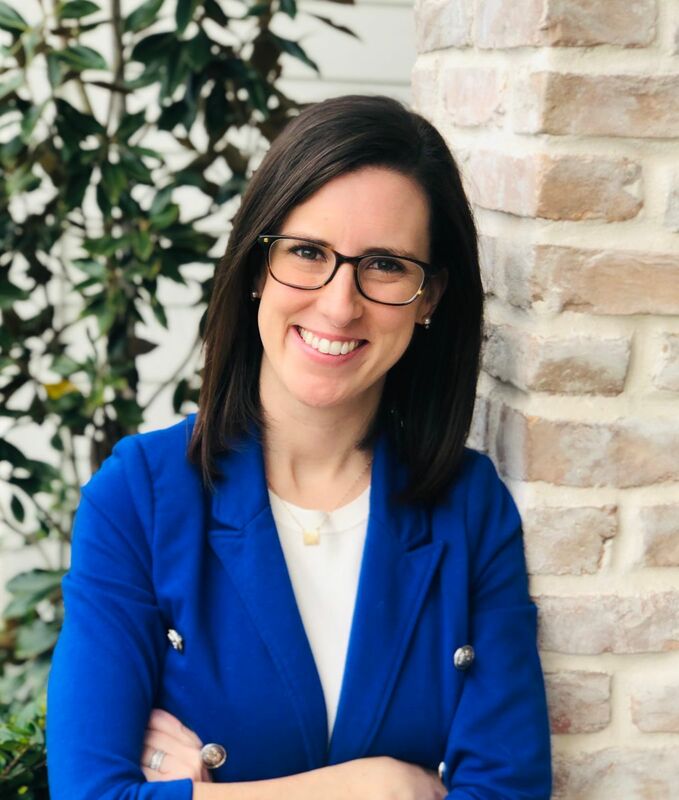 HOUSTON – March 19, 2019 – The Kidney Cancer Association (KCA) is pleased to announce that Kendall Monroe has joined the organization as its first Chief Advancement Officer (CAO). Monroe brings more than a decade of experience in development, fundraising and donor relations. Monroe most recently worked as the director of planned giving and board management with the University of St. Thomas. She previously held several positions within MD Anderson Cancer Center - including assistant director of development, associate director of development and director of trusts, estates and gift planning. Additional roles included director of development with Cystic Fibrosis Foundation and multiple development positions with Child Advocates. As a versatile development professional, Monroe has executed numerous successful development marketing campaigns - often surpassing fundraising goals. She has trained colleagues and management on giving strategies and techniques, developed giving program policies, crafted donor stories, newsletters and planned giving collateral materials and solicited gifts of all sizes. Monroe holds a Master of Arts in Public Policy and Administration from Northwestern University. In addition, she earned a certificate of charitable financial planning from Texas Tech University in 2017 and is a current member of the Planned Giving Council of Houston. Founded in 1990 by a group of physicians and patients at the University of Chicago and Northwestern, many of whom are still active in the organization today, the Kidney Cancer Association’s mission is bringing an end to death and suffering from renal cancers and envisioning a world without kidney cancer. The KCA has recently moved its main office from its previous location to Houston in an effort to bring the organization closer to one of the largest, most prominent medical centers in the world. The KCA is a recognized and respected thought leader on the topic of kidney cancer in the medical community and a trusted resource for patients navigating the disease. As an international organization, the KCA unites patients families, doctors, researchers and other health professionals from around the world who are focused on education, research, clinical trials and advocacy - all in an effort to promote the work necessary to understand, prevent, and treat kidney cancer. For additional information, visit kidneycancer.org. High resolution headshot for Kendall Monroe can be downloaded here. Photo should be credited as follows: Photo courtesy of the Kidney Cancer Association.